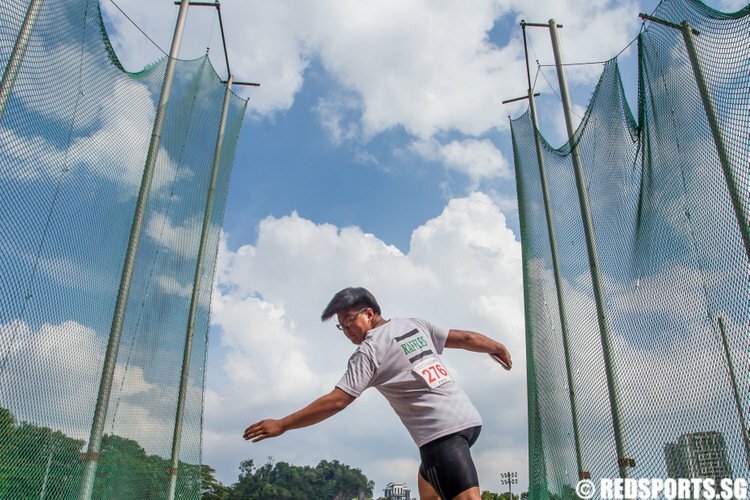 So far Ian Chew has created 231 blog entries. Favourites Hwa Chong Institution rode a furious onslaught from Anderson Junior College to clinch their seventh consecutive title with a gritty 66-53 win. Raffles Institution broke a closely fought game open in the third quarter to pull away for a well-deserved 75-47 win over arch rivals Hwa Chong Institution. Hwa Chong Institution bounced back from their second round low-scoring loss to Raffles Institution with a well-executed 59-43 semi-final win over Anderson Junior College (AJC). 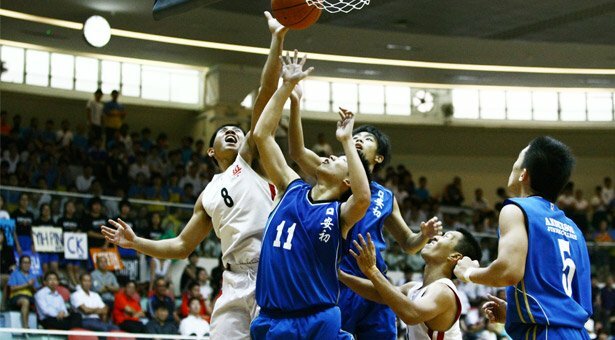 Anderson Junior College overwhelmed Dunman High 65-55 on the back of good shot selections and well executed fast breaks to qualify for the National A Division Boys Basketball Championship final. 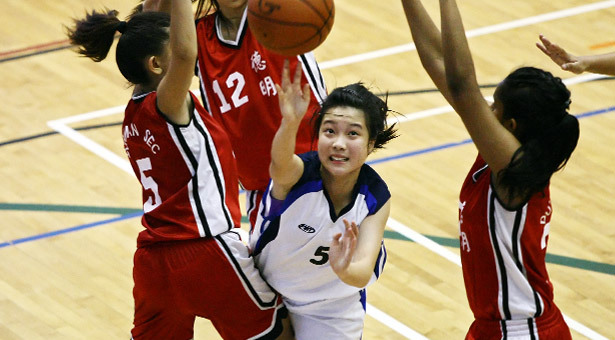 Raffles Institution beat Hwa Chong institution 27-15 in a clash of last year's top two teams. 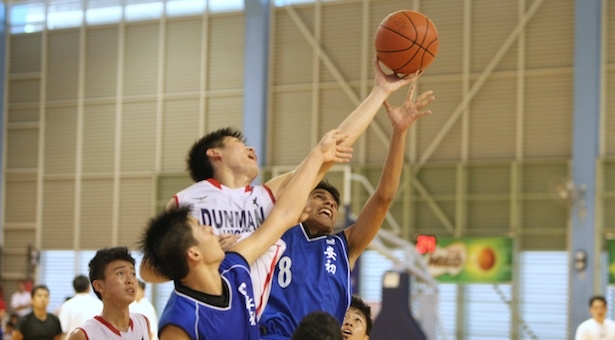 Dunman High School outlasted Raffles Institution (JC) 51-38 in a thrilling game to qualify for the A division boys semi finals. 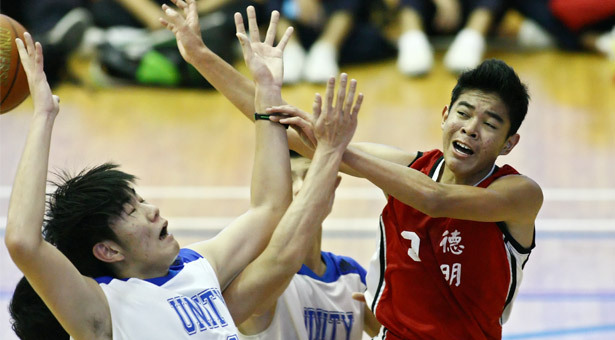 Dunman Secondary's boys team more than made up for the school's disappointing loss in the girls' final to beat Unity Sec with a score of 69-57.